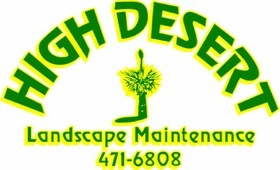 High Desert Landscape Maintenance, Inc. provides the very best in commercial and private landscape maintenance services. We currently maintain some of the largest properties in Northern New Mexico. Our goal is to provide quality customer service while keeping the overall health and well being of the landscape in mind. We provide thorough checks throughout our properties recording each notation on service reports that give critical information to our staff and you the client. Each maintenance service can also be modified to help with any special requests that you may have. Over the year we evaluate each property and recommend ideas to the owner that can make it better and more functional. 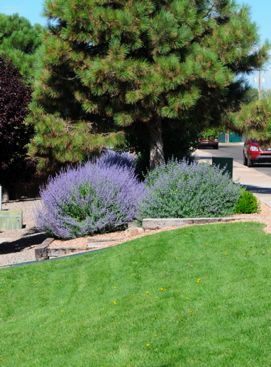 Our 24 hour emergency service can also give peace of mind to our client in need knowing that their landscape irrigation system is being taken care of. Please give us a call and let us meet with you to develop a maintenance program that will cover your property needs.